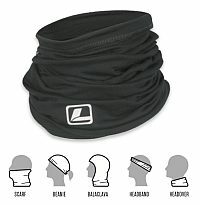 Thin, soft and stretchy neck gaiter that can be worn in numerous ways. This will provide warmth when you are out on a cold day. Made of 100% Polyester. 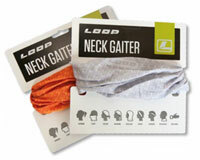 A headover is a very versatile garment. It can be used as a scarf, headband, balaclava or hat. It is elastic, but it maintains its original shape. 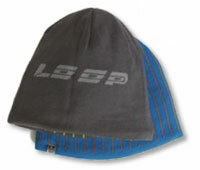 Made from the best 130g/ m² Merino wool and yarn of 17.5 micron. This means that this wool is probably the softest woollen garments you have ever tried. Most people know that wool is the perfect thing to use when it is cold, even when your clothes are wet. But did you know that wool is also cooling on warm days? Wool insulates well against heat from the outside, which gives it a cooling effect in the heat. The Loop Chunk Knit Beanie is completely hand made, and their take on a warm classic.100% Acrylic Completely hand knitted beanie. Warm and full of comfort beanie in unisex model. 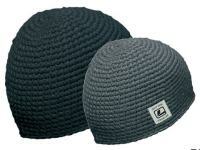 The beanie can be worn reversed with no loss of function. Made in 100% Acrylic. 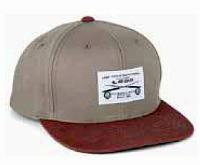 Classic style Flexfit cap. Medium crown. Embroided logo. 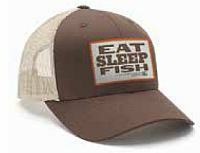 Soft washed-brushed cotton foam-front with breathable, nylon mesh-back. Contrasting stitching. Medium crown and velcro adjustment. 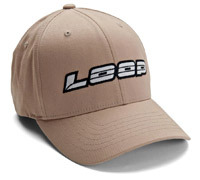 Embroided L-icon. logo. Snapback adjustment. One size fits most. 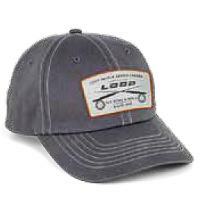 Cotton twill hat with woven vintage badge. Snapback adjustment. One size fits most. and metal buckle adjustment. Woven vintage badge. 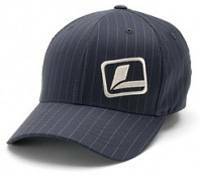 Classic logo-cap in combed twill. Flexfit® for optimized fit. Embroided logo. 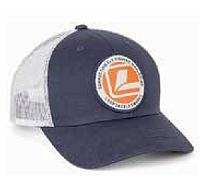 Pinstripe design cap with original Flexfit® for optimized fit. 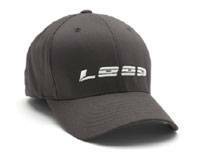 Embroided silver L-logo. 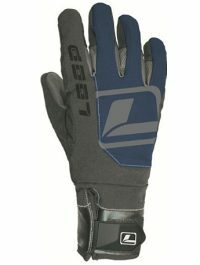 LoopTackle's Technical Gloves are designed to keep your hands bone-dry, give you maximum dexterity, and provide a layer of warmth when fishing in cold environments. Patented OutDry technology makes our gloves 100% waterproof/submersible, windproof, and breathable.